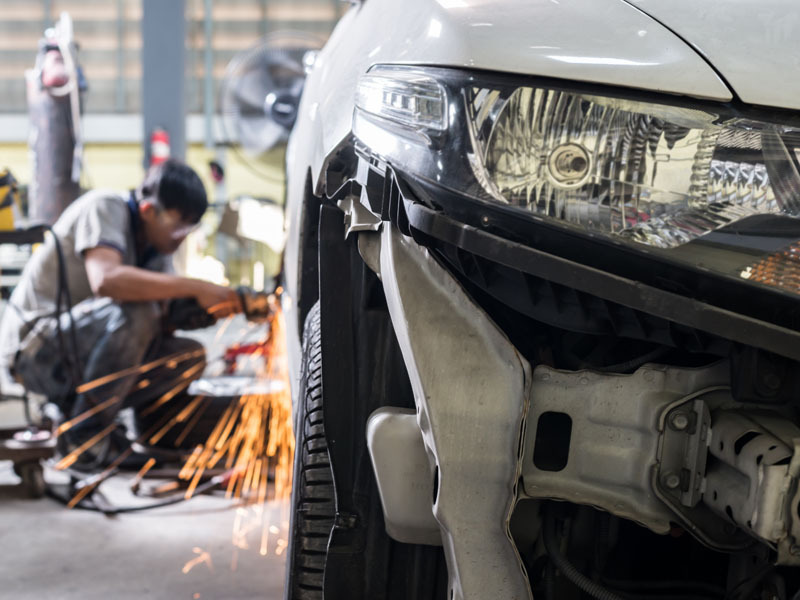 With over 35 years of experience in the auto industry and as a long time member of AASP (Alliance of Automotive Service Providers), Lake Street Auto is your most trusted source for repairs after an accident. Our team understands how stressful accidents can be and will handle your repairs with as little additional stress on your shoulders as possible. For your convenience, we work with all major insurance companies as well. There’s no greater annoyance than walking out to the parking lot to find your car with a nice big dent in the door, or backing into that pole that was just short enough that you couldn’t see it. 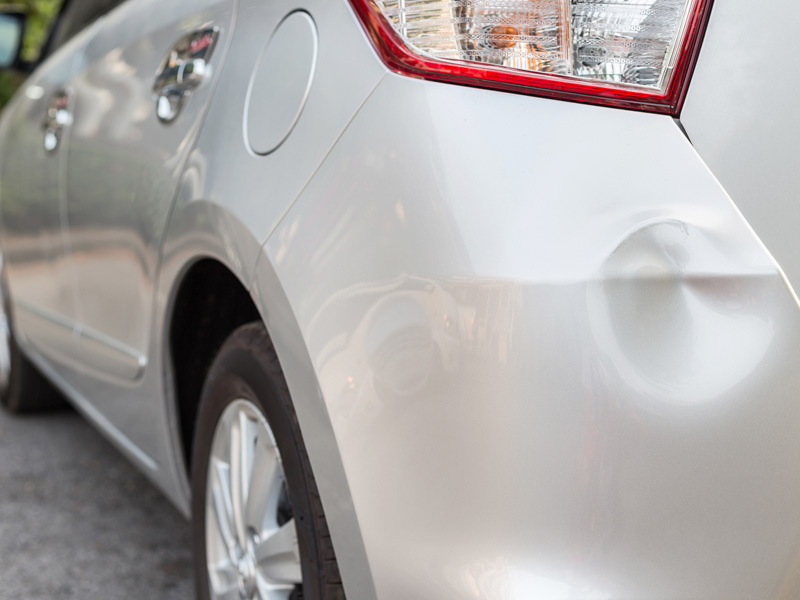 Luckily, dents are no match for the experts at Lake Street Auto! 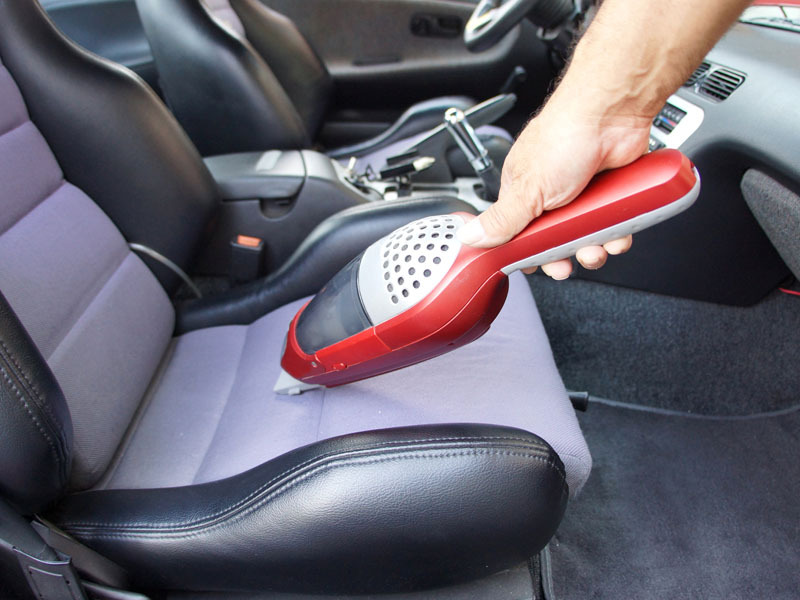 We can pop those annoying eye sores right out and have your vehicle looking brand new. The frame of your vehicle determines its overall structural integrity. 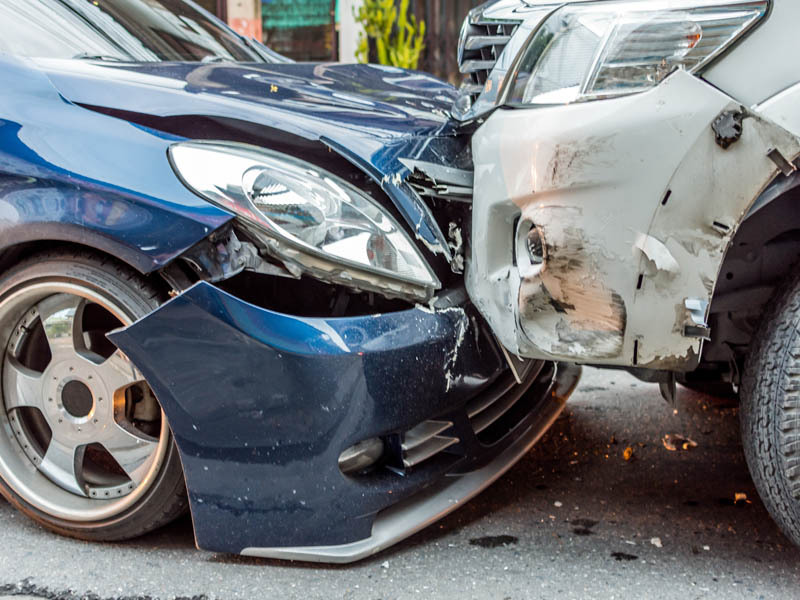 If the frame has sustained damage in an accident or by over-exposure to the elements, you could be putting yourself at risk of more serious injury by continuing to drive it in that condition. Let the professionals at Lake Street Auto assess and fix any issues with your frame and keep you driving safely. 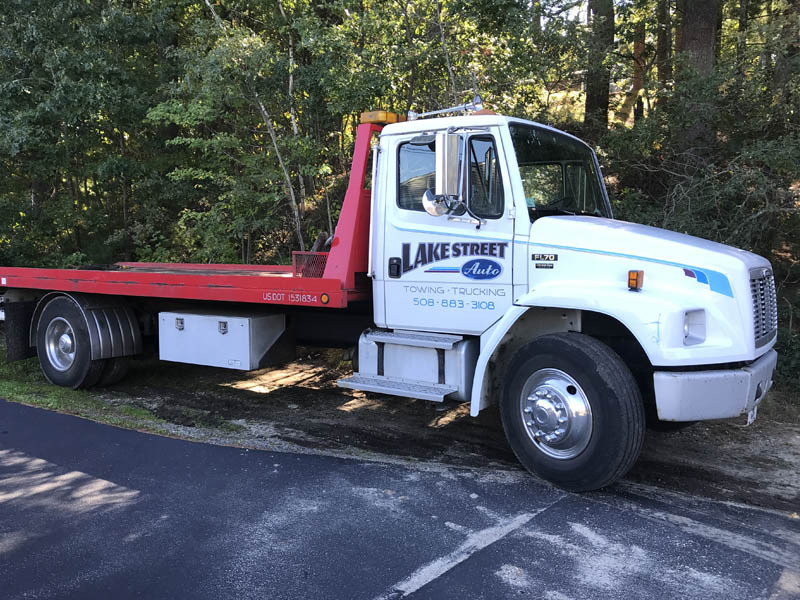 If you’ve been in an accident or have broken down on the side of the road, Lake Street Auto is here to help. Our flat-bed truck can fit economy cars, full-size trucks, and everything in between. Our drivers always strive to be as careful as possible when loading your vehicle onto the truck in order to avoid any potential extra damage or exacerbating any current damage.